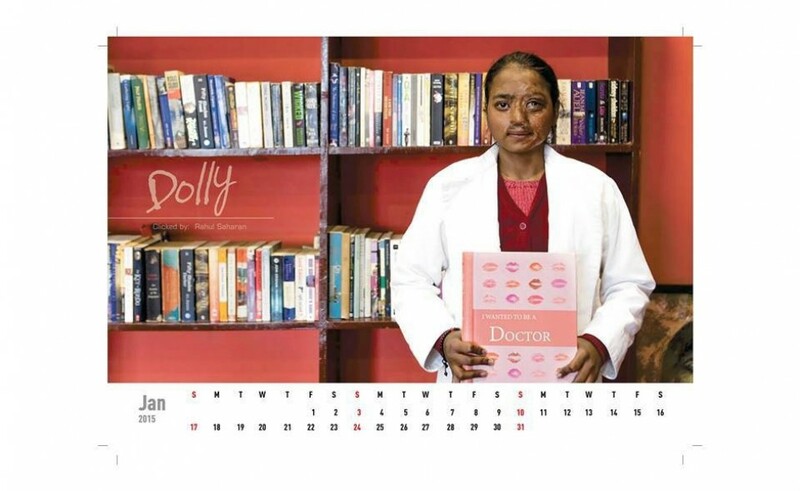 The campaign Stop Acid Attacks has produced a calendar with pictures of women survivors of acid attacks . 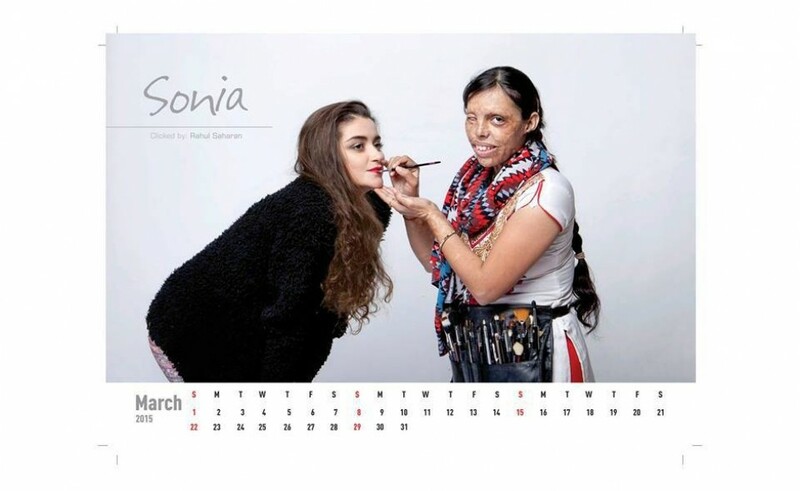 it is not the usual calendar that portrays supermodels costumed in exotic locations around the world . 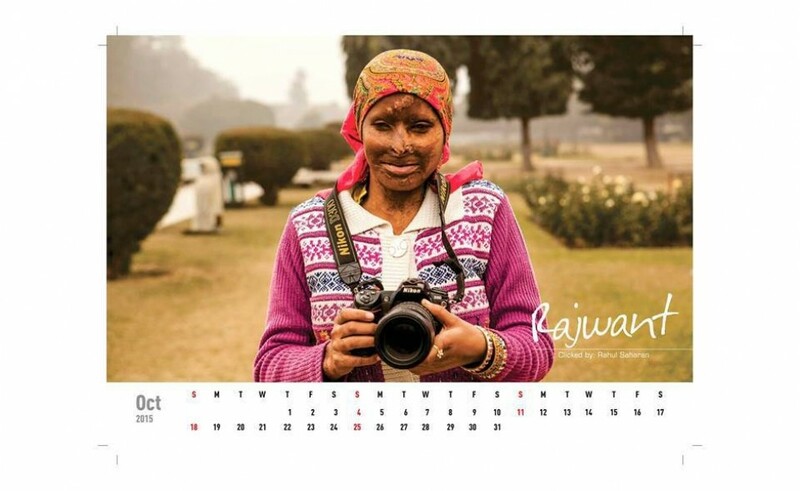 In their place , the photos show some of the women who survived one of the worst crimes that can be committed : the attack with acid. In 12 photos , each of the women is portrayed while he is engaged who dreams of being in life . ” The goal was to show their dreams , ” said Rahul Saharan fact , one of the three photographers who took care of the project , the Quartz website . This entry was posted in Beautifully Imperfects, Inputs by rosigiulia. Bookmark the permalink.